This exhibition will feature work by three of this year’s Contemporary Northwest Art Award Winners: Dana Lynn Louis, Samantha Wall, and guest artist Akio Takamori. Each artist provides a unique perspective of internal and external relationships with the world around us and with one another. Portland artist Dana Lynn Louis employs a variety of materials to construct dynamic multimedia installations. 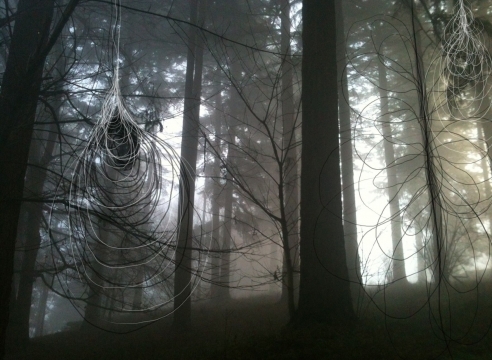 Her work has long been inspired by the enduring and captivating systems of the human body, the natural and constructed world, and their interconnections between each other and nature. 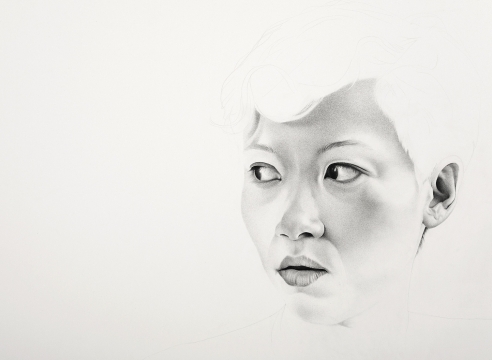 Samantha Wall, a Portland-based artist creates portraits using ink and graphite or charcoal to communicate the inner emotional states that separate us as individuals, while simultaneously linking us as a whole. Wall’s drawings reveal the shadow-like transparency that our bodies convey when internal emotions are “difficult to penetrate and are cloaked even from our own awareness.” Born in South Korea and having grown up in the American South, Wall draws on her distinct experiences of diverse cultural environments to inform her understanding of how people's emotions and facades inform their interactions with the world around them. Japanese artist Akio Takamori is a Seattle-based ceramic-sculptor who creates figurative representations of men, women, and children. He explores the social, cultural, and racial relationships, conflicts, and interactions that define us as individuals and the world we occupy. All three are among the artists who will be featured in the Portland Art Museum’s Contemporary Northwest Art Awards Exhibition, February 13 – May 8, 2016. Works by these artists have been exhibited throughout the Pacific Northwest, nationally, and internationally including, the Portland Art Museum, the Tacoma Art Museum, the Bellevue Art Museum, the New Orleans Museum of Art, the Ann Linnemann Studio Gallery in Copenhagen, Denmark, and the International Ceramic Studio in Kecskemet, Hungary. Major public collections include the Tacoma Art Museum, the American Craft Museum in New York, NY, the Rhode Island School of Design Museum in Providence, RI, the Los Angeles County Museum of Art in Los Angeles, CA, the Museum of Contemporary Art in the Netherlands, and the Victoria & Albert Museum in London, England. Notable awards and fellowships include the Northwest Contemporary Artist Award, the Hallie Ford Foundation Fellow, the Pollock Krasner Foundation Grant Award, the Joan Mitchell Foundation Grant, and the Purchase Award from the Regional Arts & Culture Council in Portland, OR. Wall creates larger-than-life portraits that stop you dead in your tracks. Drawings as big as seven feet by six feet, they're a collection of layered marks, an assembly of graphite, charcoal, and ink. 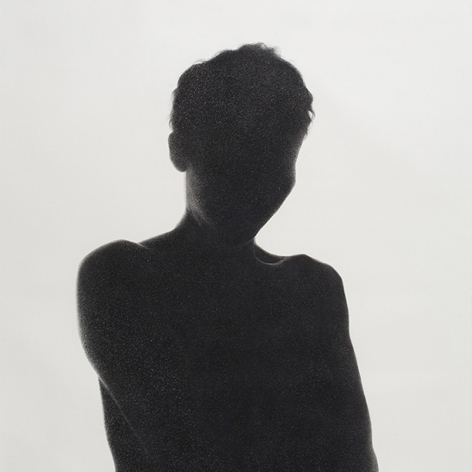 Ranging from silhouette studies of women to larger pieces depicting Wall herself—in twisted and tense poses, with names like "Flayed" and "At the Threshold"—her work is masterful in skill and composition, in positive and negative space and the tension between the two.